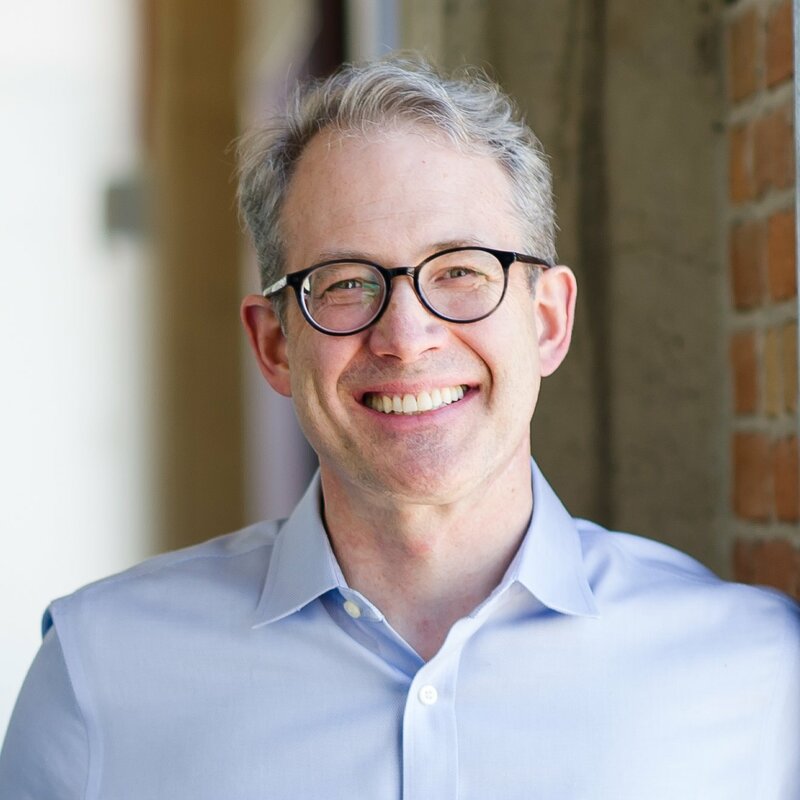 Karl T. Ulrich is Vice Dean of Entrepreneurship & Innovation at the Wharton School of the University of Pennsylvania and oversees the school's San Francisco campus. His books include Product Design and Development and Innovation Tournaments. At Wharton, he has won the Anvil Award, the Miller-Sherrerd Award, and the Excellence in Teaching Award. In addition to his scholarly work, Professor Ulrich is a prolific innovator and entrepreneur, holding 24 patents. He earned bachelor's, master's, and doctoral degrees in mechanical engineering from MIT. Karl T. Ulrich is Vice Dean of Entrepreneurship & Innovation at the Wharton School of the University of Pennsylvania. He also holds an appointment as Professor of Mechanical Engineering. He leads Wharton's San Francisco campus and the Penn Wharton Entrepreneurship programs. His research is focused on innovation, entrepreneurship, and product development. He is the co-author of Product Design and Development (6th Edition, McGraw-Hill, 2015), a textbook used by a quarter of a million students worldwide, and of Innovation Tournaments (Harvard Business Press, 2009). 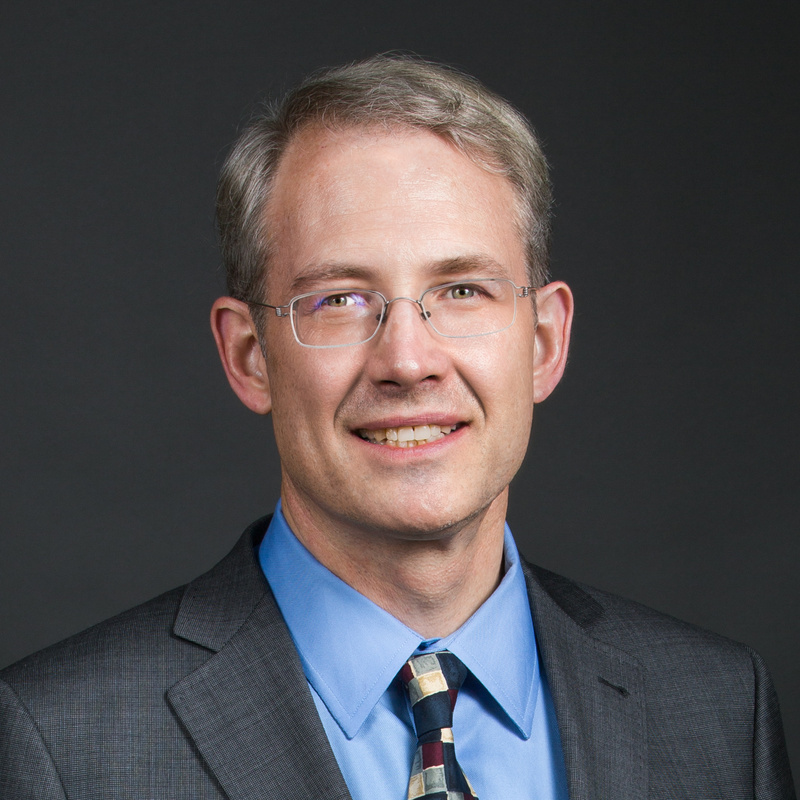 He is the winner of many teaching awards, including the Anvil Award, the Miller-Sherrerd Award, and the Excellence in Teaching Award at The Wharton School. At Penn, he co-founded the Weiss Tech House and the Integrated Product Design Program, two institutions fostering innovation in the university community. In addition to his academic work, Professor Ulrich has led dozens of innovation efforts for medical devices, tools, computer peripherals, food products, web-based services, and sporting goods. As a result of this work, he holds 24 patents. Professor Ulrich is a founder of Terrapass Inc. which the New York Times identified as one of the most noteworthy ideas of the year, and he is a designer of the Xootr scooter, which Business Week recognized as one of the 50 coolest products of the 21st Century. Professor Ulrich holds bachelor's, master's, and doctoral degrees in mechanical engineering from MIT.